For example scoring a logistic regression model (which requires grouping, ordering, and ranking) is organized as follows. For more on this example please see “Let’s Have Some Sympathy For The Part-time R User”. 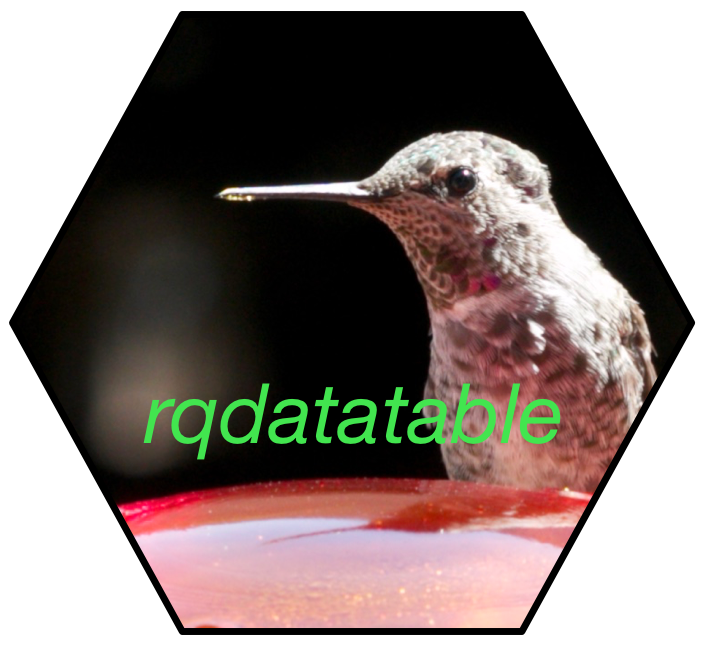 Note rqdatatable has an “immediate mode” which allows direct application of pipelines stages without pre-assembling the pipeline. “Immediate mode” is a convenience for ad-hoc analyses, and has some negative performance impact, so we encourage users to build pipelines for most work. Some notes on the issue can be found here.